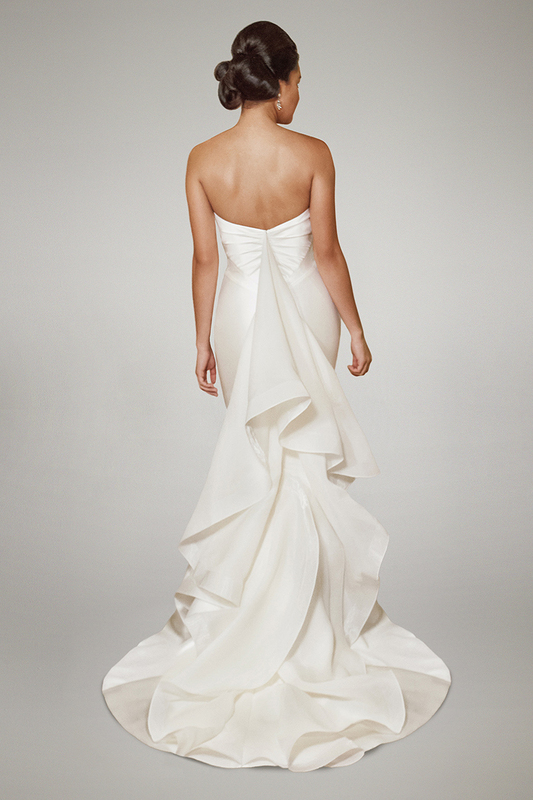 We are so excited to welcome our newest designer, Allison Webb, to the Haute Bride collection! 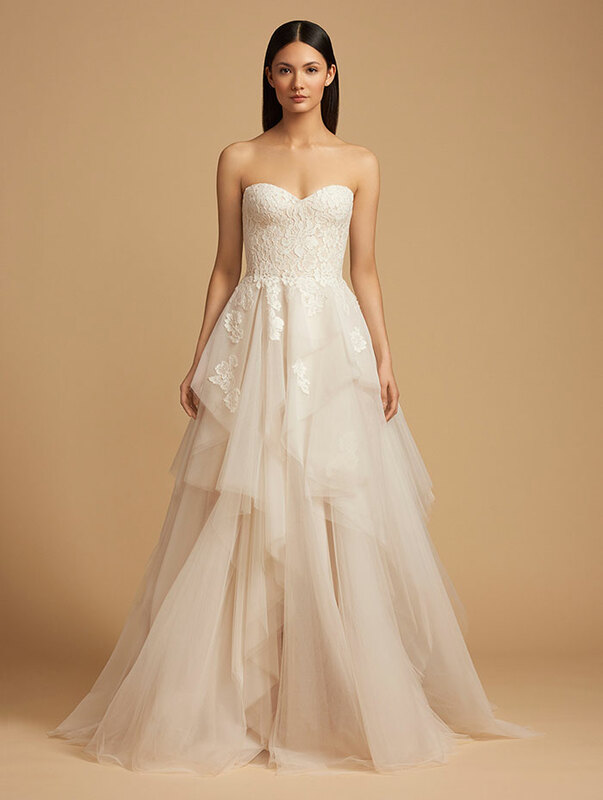 Allison debuted her line of wedding dresses at New York Bridal Fashion Week in October, 2017, and her stunning 2018 collection is just starting to hit boutiques! The debut collection from Allison Webb marries her sense of Southern style, couture roots, and old world New York inspiration into a stunning series of wedding dresses! 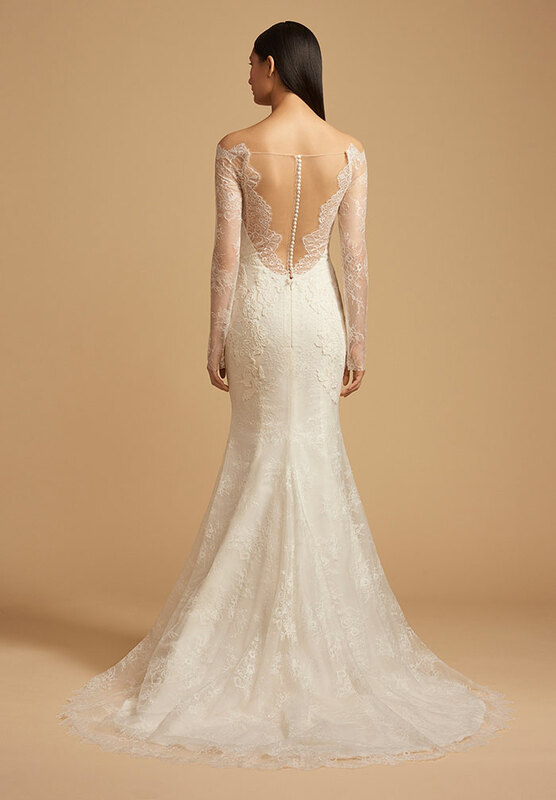 Her gowns offer timeless silhouettes with showstopping signature details from structural bows to delicate embroidery. 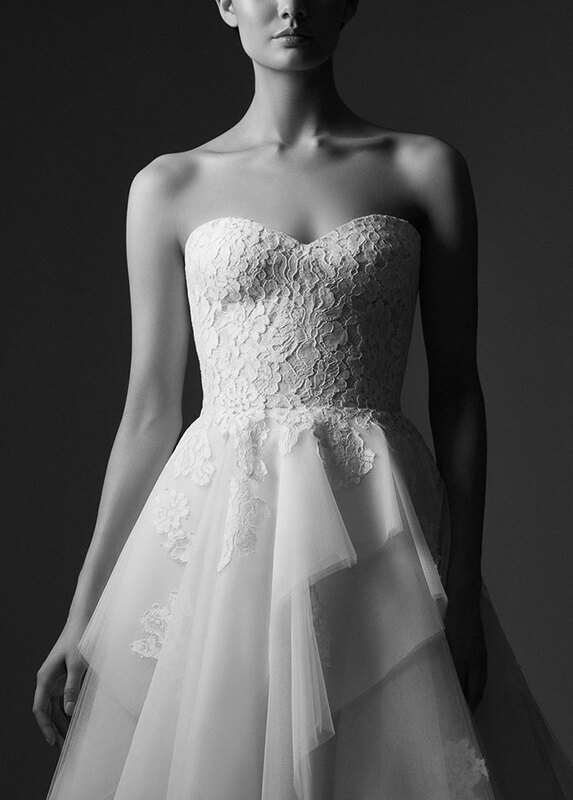 The gorgeous gowns in silk faille, delicate tulle, and intricate French lace are sure to be instant classics! 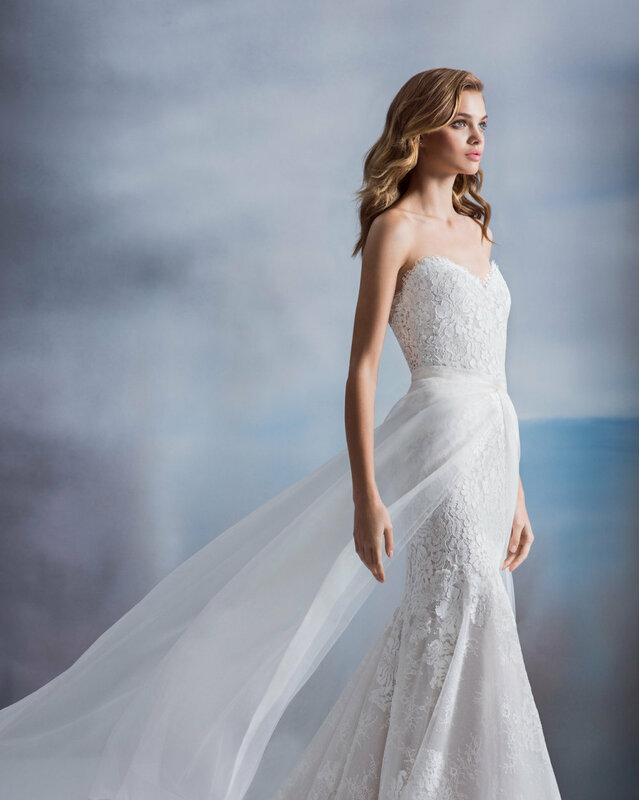 Select styles from the Allison Webb wedding dress collection are available to try on at Haute Bride in the San Francisco/South Bay Area!